Learning the art of the open-ended question. Asking the right questions is an essential part of being a great coach. Basic coaching skills can dramatically step-up leader effectiveness, increase a leader’s impact in the faith community and the local community, and prepare ministry leaders to effectively coach each other in partnerships with peers. It is ideal for supporting friends, followers, leaders, helpers and supervisors. Gain a strong understanding of coaching and the distinction between coaching and therapy, consulting and mentoring. Develop core coaching skills that can be incorporated into the local church setting. Receive a combination of coaching theory and practice. Learn a Five-Step Coaching Model. The program will be taught with International Coaching Federation certified instructors Naomi Garcia, Dirk Elliott, and Gary Step. Already trained? Join us for a refresher course. Bring your textbook and materials from your initial training. Cost: $40 (includes book and lunch both days). A Certificate of Completion available to those completing Basic Coach Training. 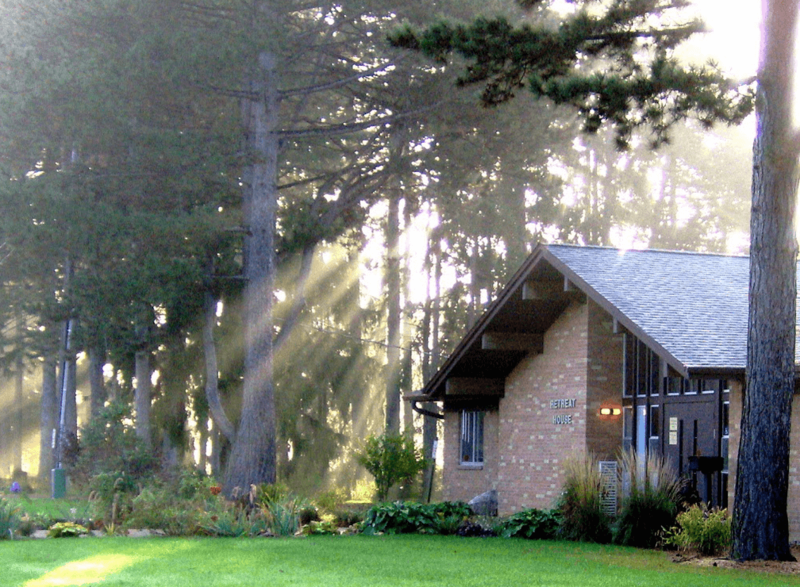 Overnight lodging is available at St. Francis Retreat Center for an additional $35 per night.